We're nearly one month away from the March 20 start date of the 2019 MLB season. It's time to start considering which teams beyond the favorites can make a run at the upcoming title. 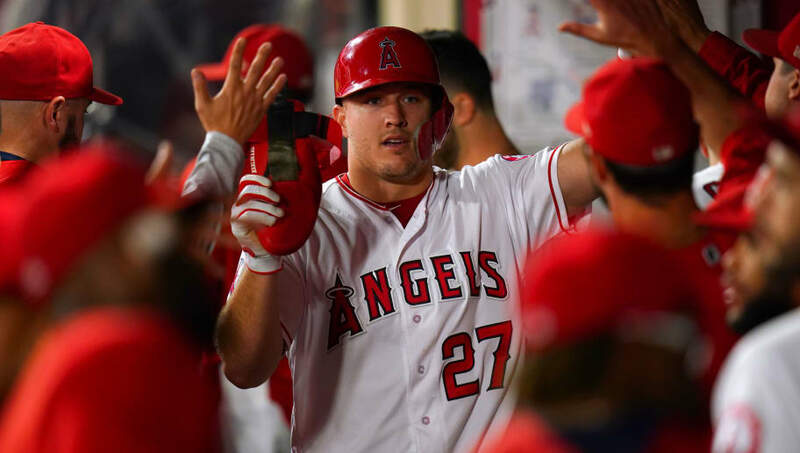 Here are the five most underrated MLB clubs with a reasonable case to take home the 2019 World Series trophy. The Tampa Bay Rays were probably the quietest team to hit the 90-win mark in the 2018 season, but that doesn't mean anyone should sleep on them come 2019. 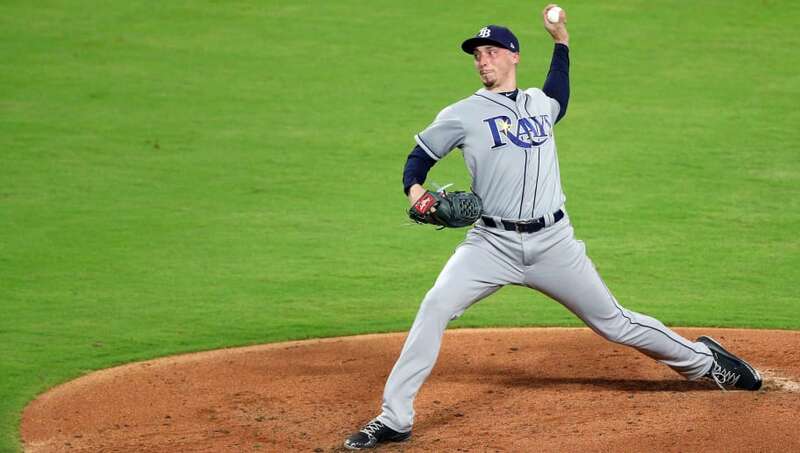 Their left-handed star pitcher Blake Snell closed out last season as one of the best in the business with a 21-5 record paired with a 1.89 ERA on the year. Look for Tampa to carry their youthful momentum into the 2019 season as huge dark horses to win it all. 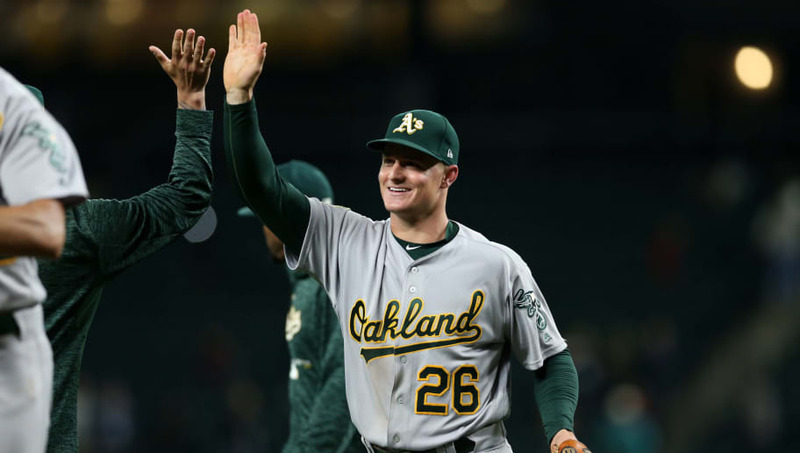 Even though the Oakland Athletics lost in the 2018 Wild Card game, their 97 wins in the regular season were more than four MLB division winners. The talent is clearly already in place, but it seems like the 2019 Athletics' biggest challenge will be overcoming a talented Houston Astros club and loaded American League to find a spot in the postseason. 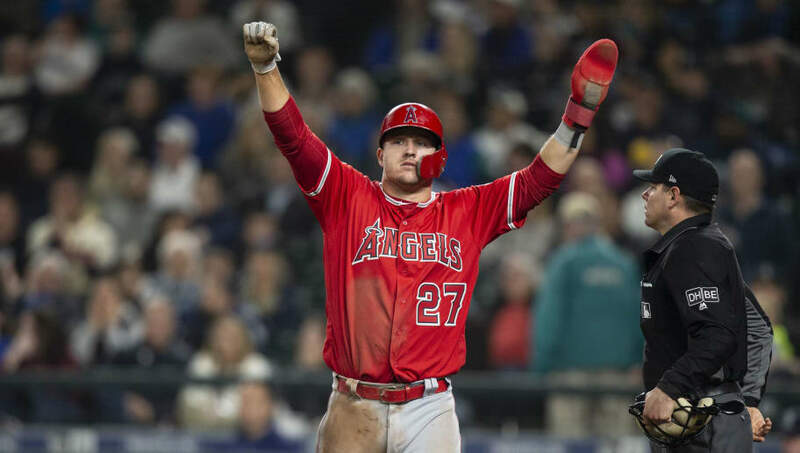 Any time you have one of the best players in all of baseball in Mark Trout, you're always going to have a shot at winning it all. The Los Angeles Angels added Matt Harvey with a one-year contract, which brings a lot of upside value to their starting rotation if Harvey can find more consistency. LA also added Tommy La Stella to the lineup, which should prove a bountiful acquisition. The St. Louis Cardinals have arguably been the most consistently competitive ball club in the MLB over the last decade. 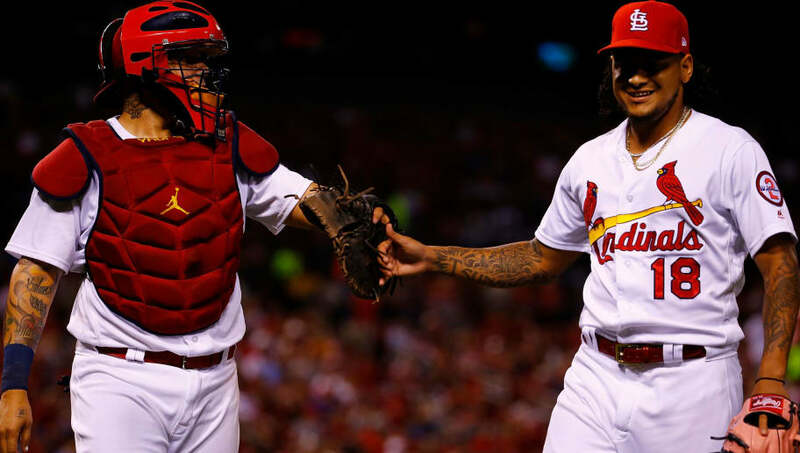 The Cardinals haven't finished a regular season with fewer than 83 wins since 2007, and St. Louis has compiled a total of just one losing season since 2000. The Cardinals are seemingly always hanging around in September and October, and with major offseason additions like Paul Goldschmidt, 2019 shouldn't be any different. 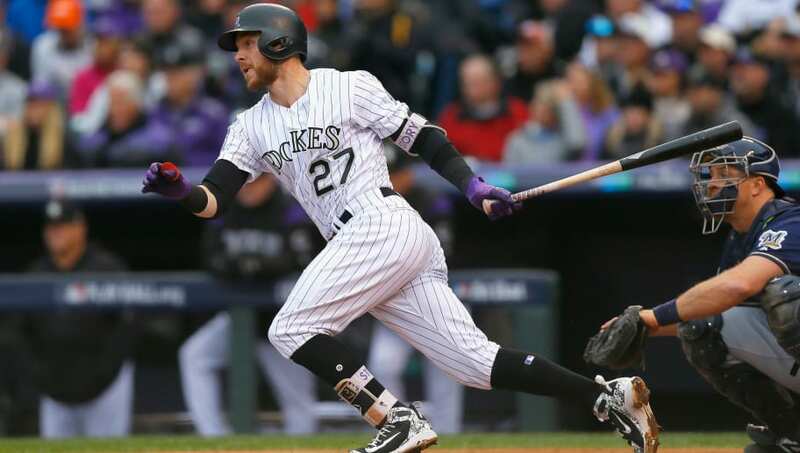 The Colorado Rockies were one tiebreaker loss to the Los Angeles Dodgers away from making some serious noise in last year's postseason. Not to mention, a one-game loss to the NL's eventual champion isn't exactly reflective of an entire season's body of work that saw the Rockies finish 91-72.